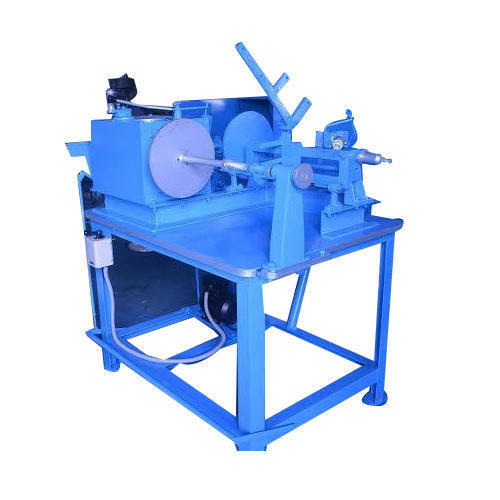 We are offering High Voltage High Tension Automatic Coil Winding Machine. Sagar Industries a sole proprietorship was establishment in the year 1998 and proved itself to be the leading manufacturer and exporter of Wire Drawing Machine, Stranding Machines, Paper Covering Machines, Transformer Coil Winding Machines etc. Our entire range is known for varied features such as dimensionally accuracy, best operations, smooth functioning, corrosion resistance, durability, sturdiness and precise engineering. We also customize our range in accordance with the briefings given by the clients. We try our best to deliver the best product range in the market at most reasonable and genuine prices. Customers’ demands are listened carefully and we ensure that they are served in best manner accordingly. We also offer Manpower and repair services of our valuable clients.